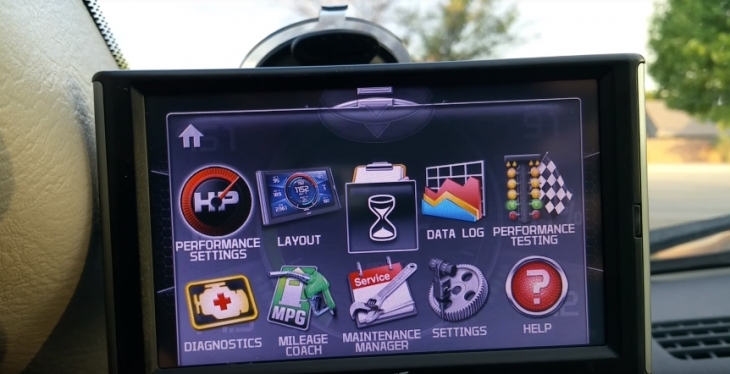 Best Diesel Tuner for 6.6 Duramax Reviews: Top-5 in April 2019! There are quite a number of variants for the same V8 engine, ranging from 250bhp to 397bhp, and from 460TQ to 765TQ, essentially, the same engine design but the output is completely different. Now it’s time to look at the 5 best diesel tuner for 6.6 Duramax. 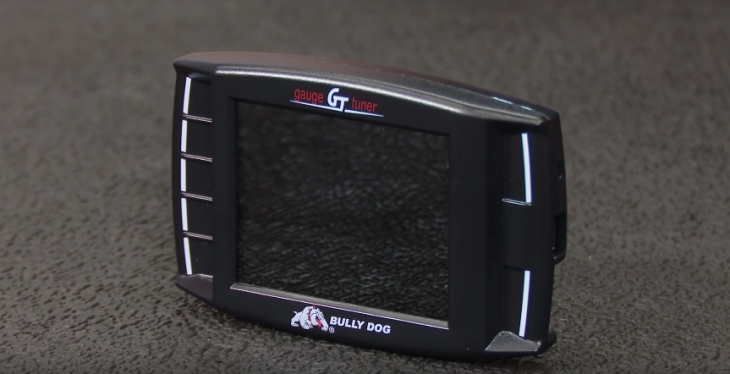 The Bully Dog GT Diesel is an exceptional shift-on-the-fly tuner with customizable gauges and 10 custom tunes stored in the device. 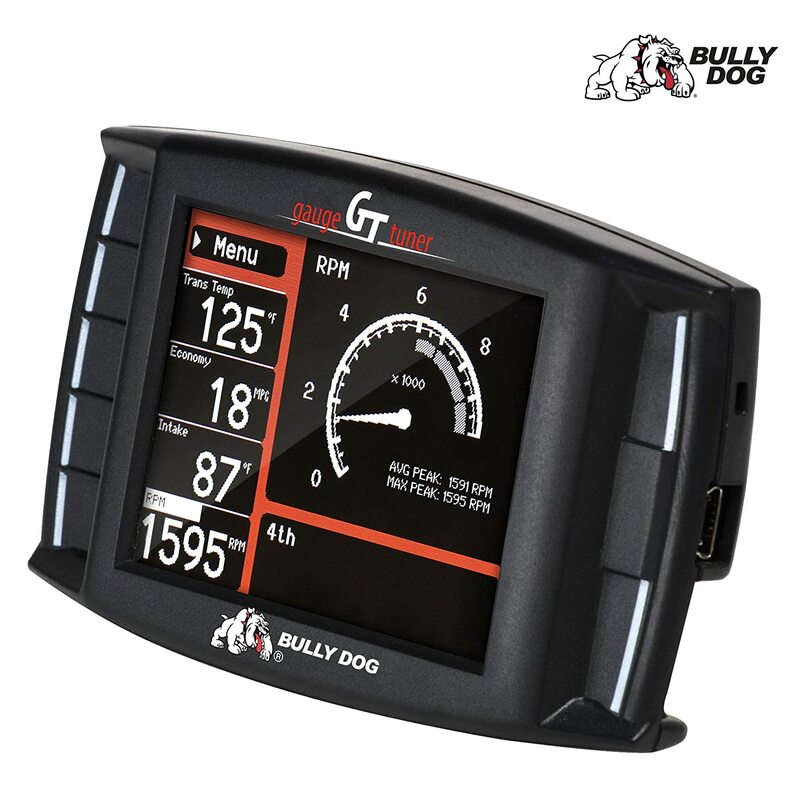 This is a Dyno Proven Performance tuner that delivers increased HP and torque with every tune. 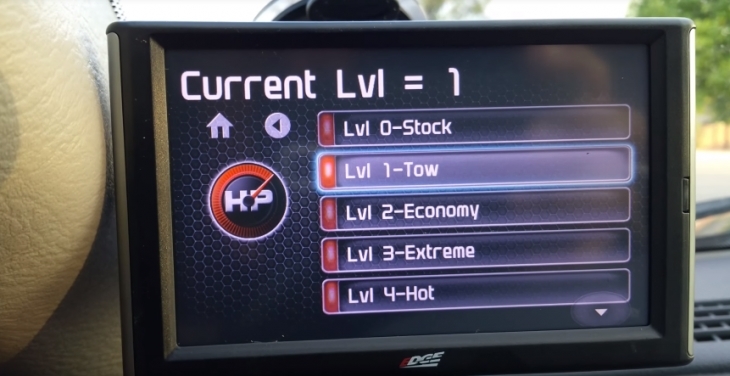 What you also get with this model is a boost gauge, current coolant temperature status, a pyrometer and all the standard options that a modern comprehensive tuner provides. Including the speed calibration, tire size and axle ratio changes and a load of on the fly changeable tunes. Diesel Particulate Filter Burn-Off enable. This is an advanced model and is perfect for the heavy duty and long road, long haul, driver. 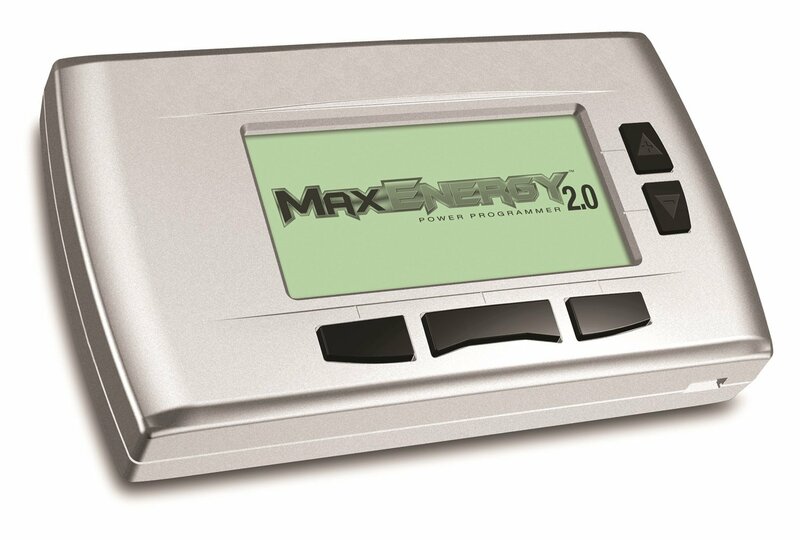 The Max Energy 2.0 Power Programmer is specially designed to tune for towing and is emissions Certified 50-State Legal device. When it comes to comprehensive, and a load of canned tunes ready to pop your engine’s performance, nothing comes close to the Max Energy 2.0. What you get here is a wide array of speedometer calibration, TPMS threshold adjustments, top speed and RPM limiter adjustments, and a plethora of Automatic Transmission Adjustments that includes: Shift Firmness Tunes, Shift Response and shift point tunes, as well as torque converter clutch (TCC) tunes too. There are a number of Throttle Adjustments and Throttle Response Tunes that include 0-60 Throttle Restriction calibration. This device delivers the standard read and clears DTC’s as well as manage temperatures. You also get the return to stock feature, and all the tunes are updateable via the internet. Hypertech is a classic universal device that comes with specific tunes for most applications, especially for all 6.6L Duramax engine types. 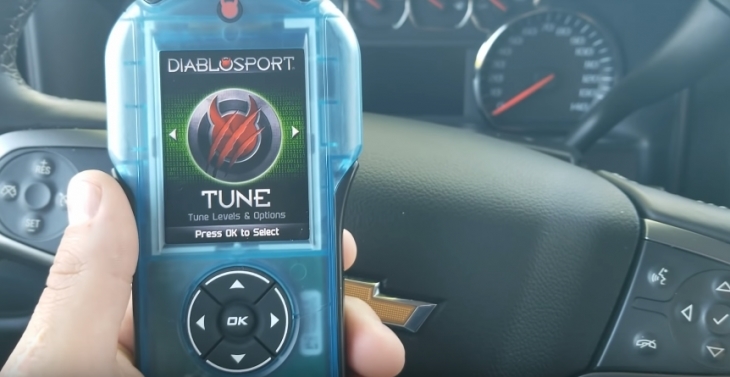 The DiabloSport 7203 Predator P2 Performance Tuner model 7203 is specifically prepared for all Sierra or Silverado HD trucks and will add to your Duramax 6.6L engine an additional 100HP. 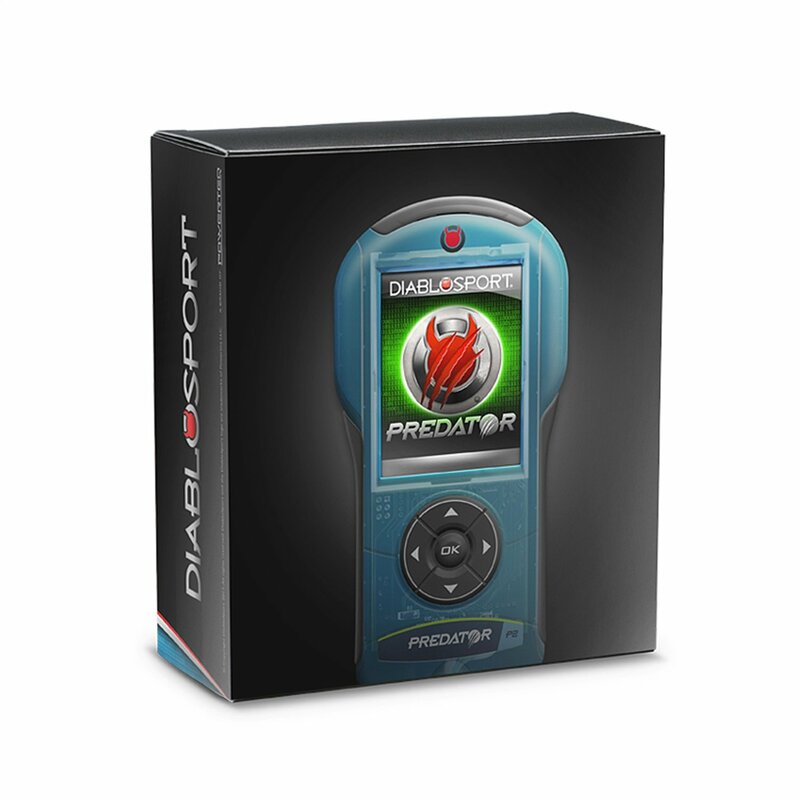 When it comes to preset tunes (canned and Dyno proven) its hard to be the popular market DiabloSport, and their Predator models are giving the pack a strong lead in performance. The 7203 comes with specific canned tunes for specific applications; these include tunes for towing, and tunes for, fuel economy, and high performance. When applied correctly, you will not only increase the HP with an additional 100 but improve your MPG by 2 to 4, which is sensational saving for the long haul driver. This model will boost your towing performance, will calibrate for tire size changes, and will read and clear all your DTC’s; you will also get up to an additional 200TQ. The DiabloSport is a well-balanced tuner for the efficient driver that seeks a quick solution without too much hassle. If you just want to improve your performance without having to press too many buttons, this is the model to get. The Edge Evolution CTS2 is a cross-platform, a versatile model that delivers one of the markets most comprehensive tuning capabilities. The Evolution CTS2 increases horsepower and torque and monitors your engine’s performance as you drive. It integrates beautifully with your dash, and you get the most comprehensive and easy to use touch screen operational models to date. This model is a classic Edge device; it is highly priced since it comes with more features and design specifications than most of its competition. A such you get a system that is Compatible with Expandable Accessory System (EAS). 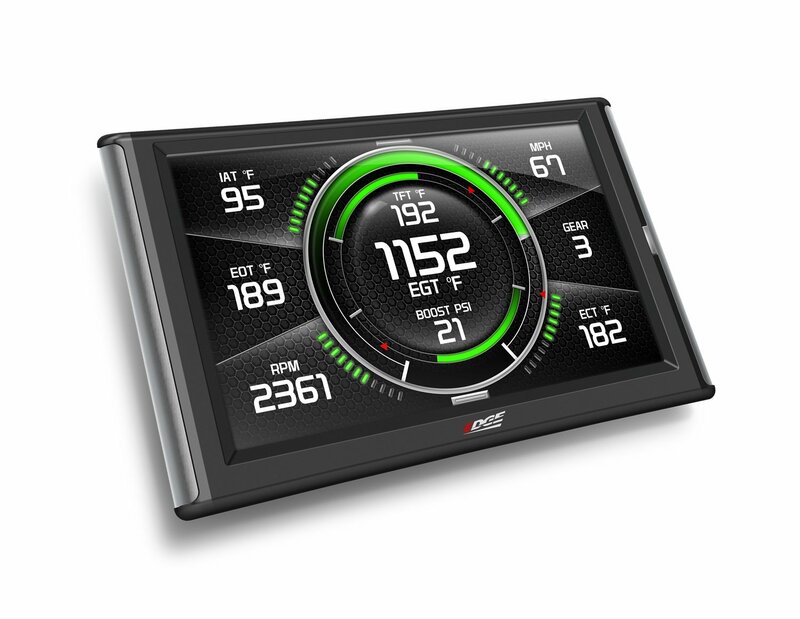 It connects into your dash for a seamless look and provides you with In-Cab Monitoring with a True Speed Display on a fully customizable 5” color screen. This model just starts with the standard read and clear DTC’s, from there, you get capable video performance with an auto dim feature that comes with auto-testing and is internet updateable. This device will give you over 40 different parameters to view and change, however with such versatility I suggest you just use canned tunes and don’t take the genie out of the lamp without a professional to control the unlimited power to create or destroy your 6.6L Duramax engine. One of the ultimate devices to use, it goes beyond comprehension and delivers you with a game like addiction to tuning. Watch the road! If you are distracted by up to date information, don’t buy this. This is the Edge 21502 Juice with Attitude Engine Computer, yup; I left the best for last. Lest start off with the price, it indicates perfection of performance and not just name brand cost. The price is high because the device is the ultimate tuner for 6.6 Duramax engines. You do not get better than this, but you need deep pockets to own one. The Attitude CTS2 is an in-cabin controller; you get to view and monitor the data as well as adjust it on the fly. This model comes with a full range of options and canned tunes that delivers perfect performance for different application requirements including mileage, towing, daily driving, and performance. Naturally, this device is compatible with Expandable Accessory System (EAS). Too much to write, too good to be true, but it is true, and honestly, I think this came from the future, I decided to get one, and now I sleep with it too! The LB7’s applications are the Chevrolet Silverado HD, GMC Sierra HD, medium duty GMC Topkick, and the medium-duty Chevrolet Kodiak. The main issues with the LB7 were injector failure, which was frequent. During 2004, the LLY phased out the LB7 and continued production until 2006. The LLY featured in the Chevrolet Silverado HD, GMC Sierra HD, Hummer H1, Chevrolet Kodiak, and GMC TopKick models. This was the first emissions controlled Duramax which was integrated with the Allison 1000 5 Speed or the ZF 6 speed manual transmission. The 6.6L Duramax LBZ’s replaced the LLY but lasted for a very short time. The LBZ is found in the Chevrolet Silverado HD, GMC Sierra, HD, Chevrolet Kodiak, and GMC Topkick. The LBZ is the aftermarket “hot rod,” and is the last model produced without a diesel particulate filter. The LMM arrived mid-2007 model year, phasing out the LBZ. This model came with a new diesel particulate system requirement that provided “active regeneration” in order to regularly clean the DPF by literally burning the collected material. In 2011, the LML Duramax was released. This latest version of the 6.6L Duramax comes with advanced emissions equipment, which uses diesel exhaust fluid injection to reduce nitrogen oxide emission levels by 63% over the previous LMM powered trucks. It is said that the LML uses 60% newly designed components. Including an upgraded engine block casting, oil pump, high strength pistons, and connecting rods, main bearing design, and re-routed oil passage circuit. This is the latest model, introduced in 2017. The LP5 delivers 445 horsepower and 910 lb-ft of torque. The Duramax L5P replaced the LML for the 2017 model year Chevrolet Silverado and GMC Sierra HD pickups. This model delivers 48 horsepower and 145 lb-ft of torque more than the LML. Its stand out feature also includes electronically actuated solenoid injectors replacing the standard piezoelectric injectors that were used in all models starting in 2001. Between 2001-2010 GM trucks left the factory with lightweight 16-inch wheels and 30-inch highway tires. As such, a large percentage of truck powers upgrade their tire size with aftermarket options, these were usually larger than 35”. A change in tire size means you need to change the engine tune to accommodate for the new set of wheels. I always suggest that you never buy a tune from an unknown source, and never tune by yourself. Custom tuning is for professionals that understand the nature of the entire operation; one change can destroy your performance, let alone an entire range of changes.